Great ocean views from front and back decks of this second row ocean side home. 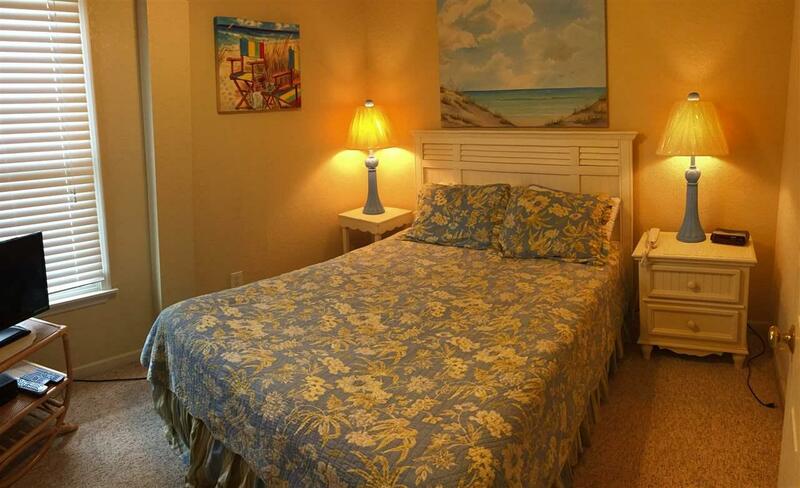 Just across the street from beach access with bath house facilities and the Village at Nags Head Beach Club, a great amenity with its Olympic size pool, club house and restaurant. 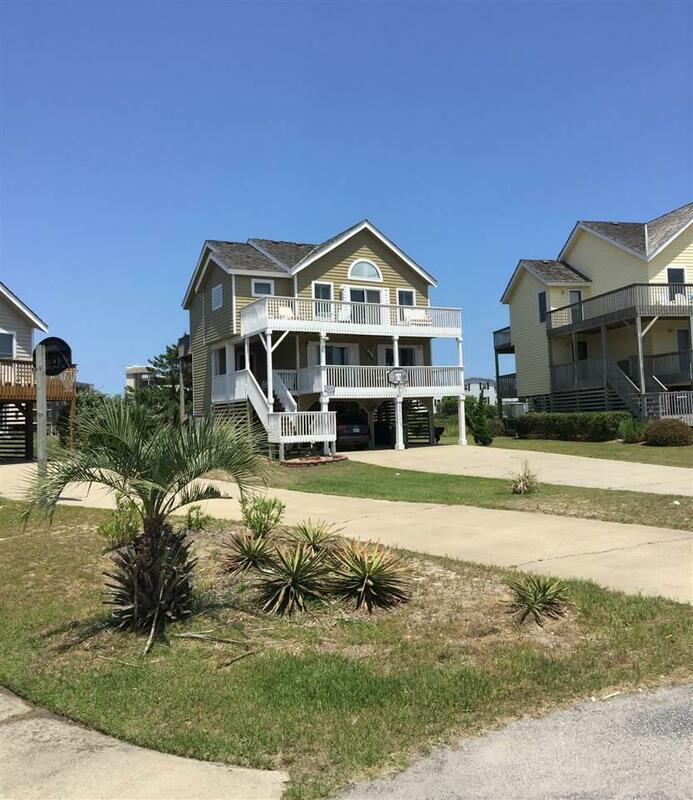 This well maintained 5BR home offers plenty of room to spread out and relax on the large front and back decks. Relax in the Master suite with its own lock-out walk-in closet to keep your favorite beach clothing year-round. The Master bath has a separate full glass shower with two heads, soaking tub, double sink vanity and separate commode chamber with two linen closets. One closet is your personal lock-out closet to store items year round and the other for your guest. Master bath is all tile and granite with newly updated fixtures. This home has been meticulously maintained by the owner with over $60,000 of recent updates within the past 2 years; including; HVAC 3.5 Ton outside unit, and 4/5 ton inside unit; Added 8x14 custom, tiled bath with glass shower, soaking tub, granite, custom cabinets and hardware, separate commode area and two linen closets with one OWNER LOCKOUT (approximately 140 sf - new space). Old bath was converted to part OWNER WALK-IN CLOSET and OWNER PANTRY to the kitchen, Plantation blinds on main living area. Tile in baths and hallways New Rowe Living room furniture, tables and d'cor. New living room and Master bdr carpet Hardwoods refinished. Granite in all baths along with new fixtures (mirrors, faucets, towel racks, etc. New refrigerator New dish washer Exterior paint Deck stain Polywood deck furniture. Decks stained. 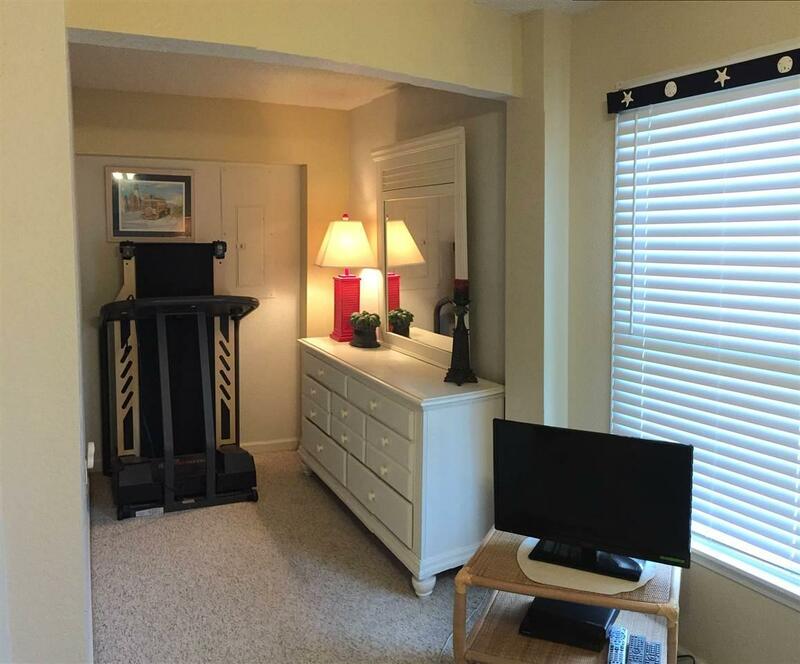 It is fully turnkey, move in ready and needs nothing done other than move in. Most of all you will appreciate not having additional expense just after a purchase for upgrades and the unforeseen. Owners limit the available weeks for rental. Room for a pool (survey in associated docs). Seller will certainly entertain reasonable offers. 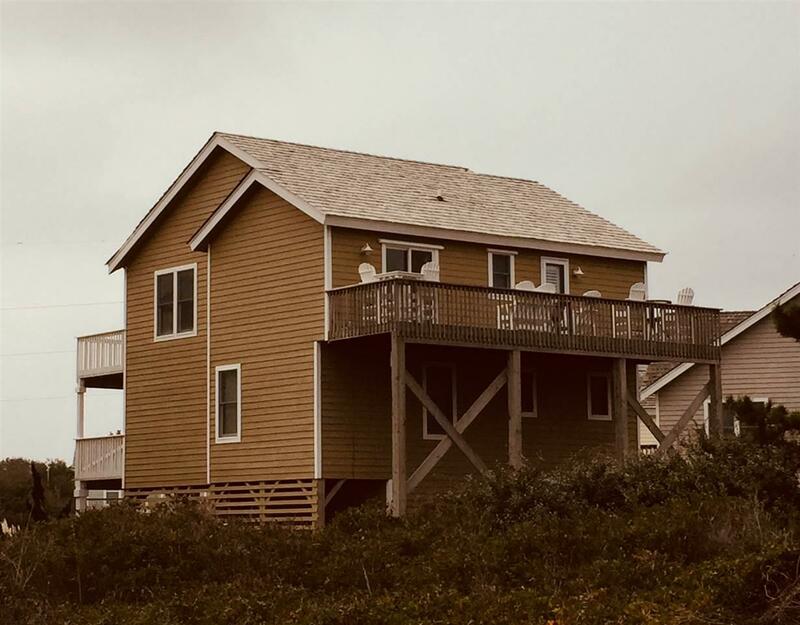 Listing courtesy of Richard Drumm of Outer Banks Blue Realty Srvcs..